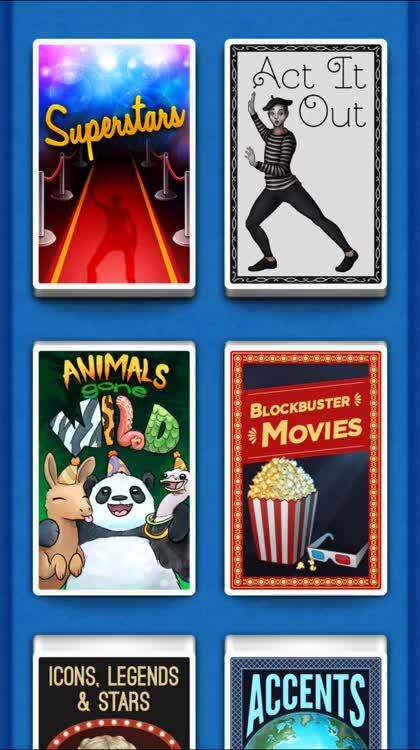 For those who like to play with others with fast paced trivia. 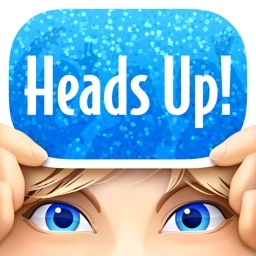 Created by Ellen DeGeneres, this riotous game-night challenge reinvents charades for the app generation. Pick a category, then hold your device up to your head, screen facing outward, and guess the words using your friends’ clues. It’s a riot to play, and you’re sure to have a great time with your friends enjoying this party game. The game can be played with only one other person, but where’s the fun in that? If you don’t have a large group, you can most likely skip this one. For those who like over the top action, and level based experiences. Table tennis anyone? 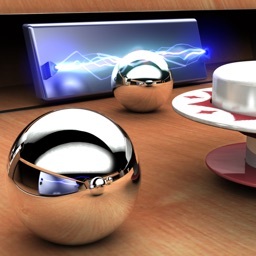 Get ready to take control of the ping pong table. For those who like ping pong in as authentic form as possible with multiple ways to play. 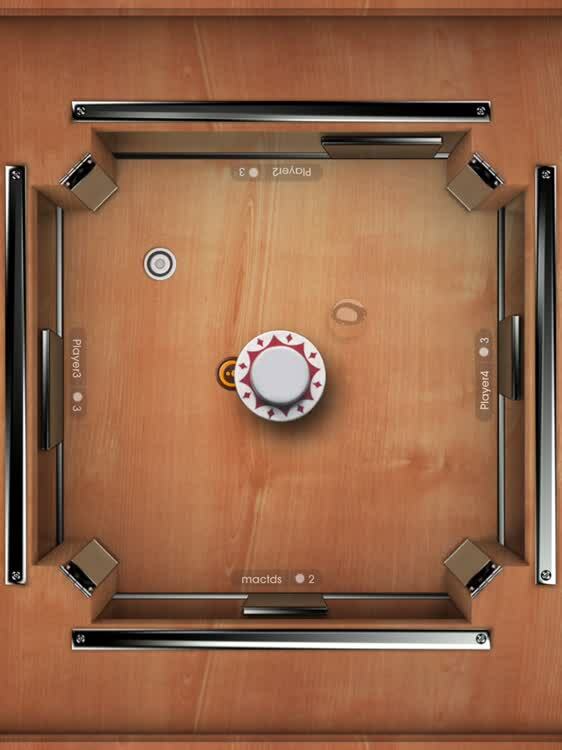 Table Tennis Touch has intuitive swipe controls and different games modes to perfect your ping pong skills. 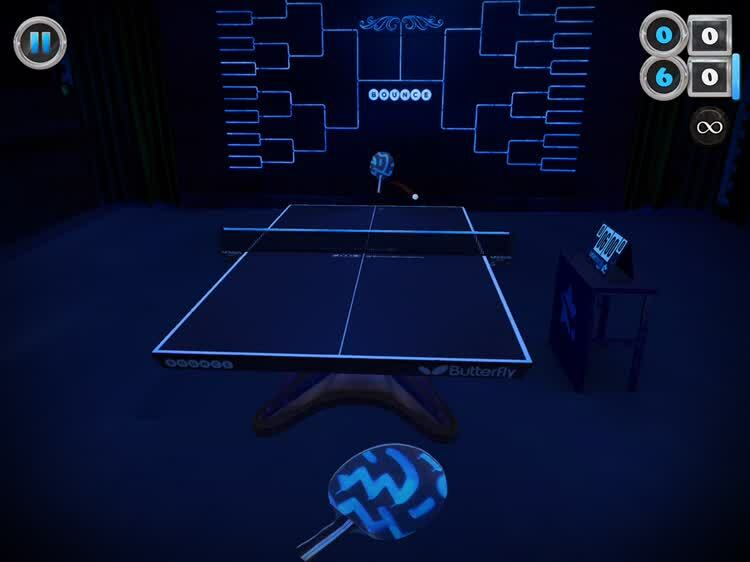 Choose from over 30 paddle designs and challenge your buddies to a friendly competition in an attractive arena with realistic gameplay. 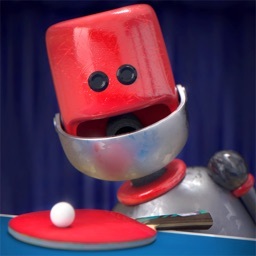 If you enjoy mobile ping pong games, then Table Tennis Touch is one to check out. It’s fast, fun, and perfect for an exciting night with friends. Just remember to work together, as a Spaceteam. For those who like co-operative experiences and a Sci-Fi theme. 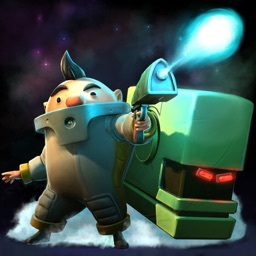 Spaceteam challenges you to outrun an exploding star. Also, your ship is falling apart. 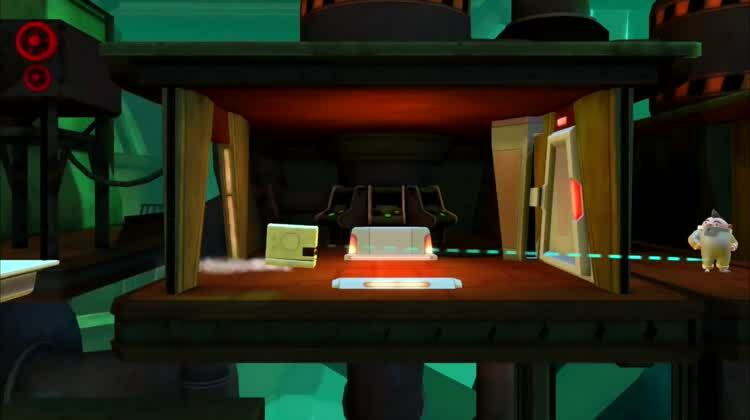 To make matters worse, time-sensitive instructions are sent to your teammates instead of you, so you have to follow their directions to avoid an untimely demise in the outermost reaches of space. This is a hilarious party game for two to four players. You’ll have a blast shouting technobabble at each other, racing against the clock to survive in a spaceship that’s falling to pieces. 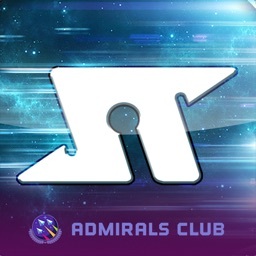 Can you work together and survive as a spaceteam? For those who like lengthy adventures with two diverse characters. 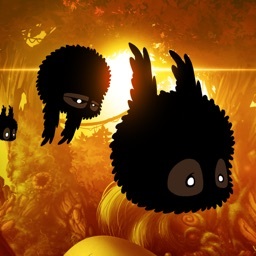 To solve all the puzzles and platforming challenges you’ll need to employ both characters’ unique skills, either switching between the protagonists individually, or teaming up with a friend in multiplayer mode. With a distinct visual style, whimsical story, and smart control scheme, this humorous adventure is a joy. If you want a game about teamwork, look no further. There’s a crazy conspiracy story that leads to a large spanning adventure across a living space station. 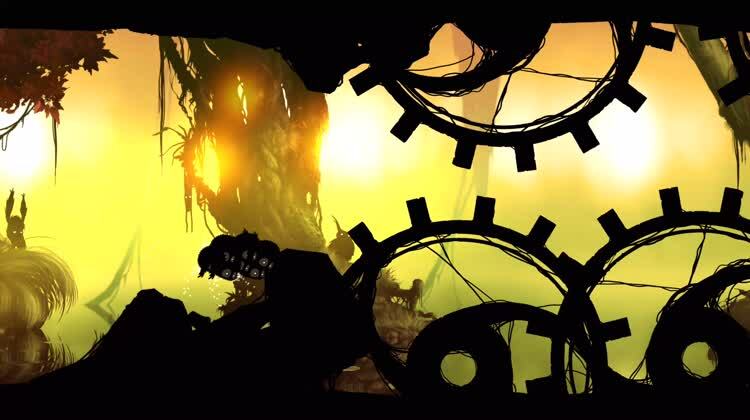 This game is made for all ages with an accessible style, and kid friendly story. 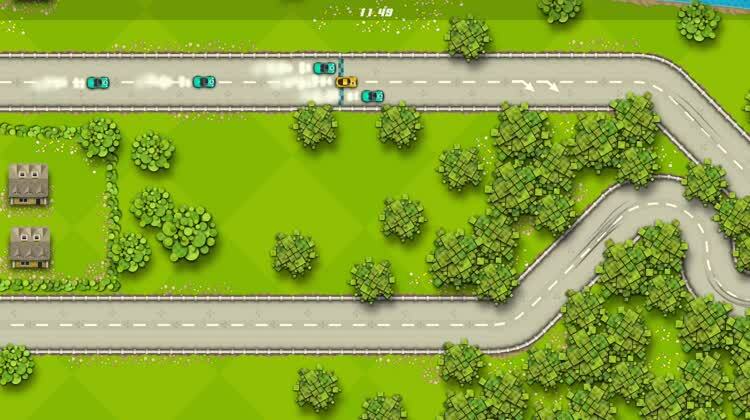 Race your way around the globe in this fast and furious game! For those who like racing, but don’t want to do more than tap the screen with one finger. You’ll need to master all types of surfaces, like asphalt and dirt, to win in Pico Rally. As you win more races, more tracks will continue to be unlocked like Route 66, Africa, Asia, and the Orient. Along with the fun graphics, players should definitely enjoy the fun car physics. While here isn’t any MFi controller support, yet, up to four players can play at once using their iPhones. 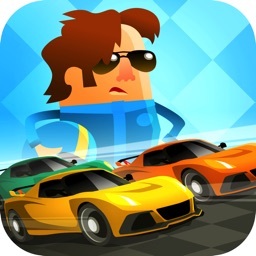 This is a casual racing game that even heavy gamers will love. For those that like pong or air hockey, but want a spiced up version. This game is pong mixed with pinball, challenging you to keep control of the ball while avoiding traps. You bounce the ball around, using a single finger to control your paddle. In solo mode, you play against the computer, but the real fun is when you get three friends circled around your iPad for a multiplayer game of Multiponk. 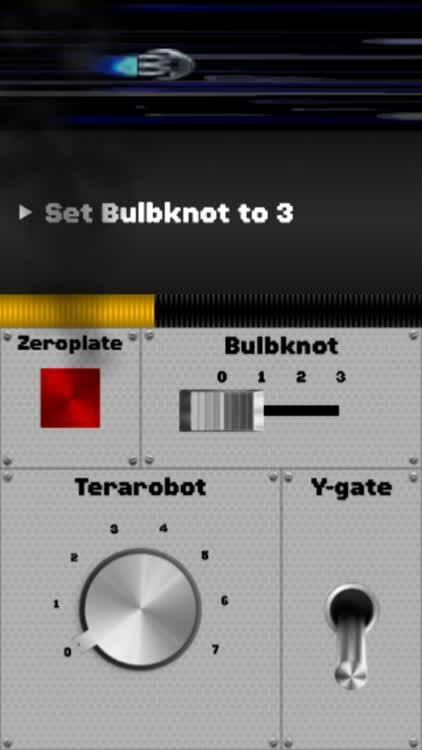 Multiponk is perfect for fans of arcade gaming. It features stellar graphics, amazing gameplay, and a unique spin on the classic game of Pong. For those who want a realistic version of air hockey with both top down and 3-D modes. 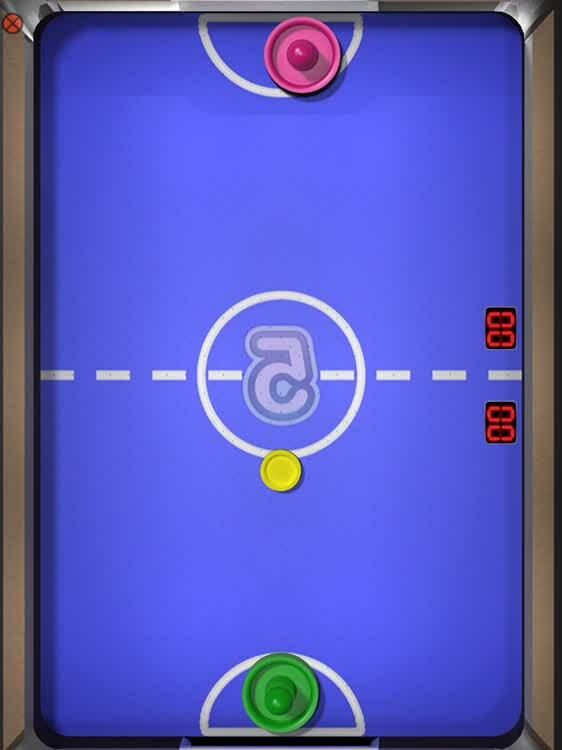 The classic game of air hockey on your iPad, with smooth graphics and amazing response. You can enjoy a simple 2-D game, or go into 3-D mode for a round of air hockey that’s almost like being at a real table. Play against the computer, or go head to head over Wi-Fi. Touch Hockey Extreme gives you multiple difficulty settings in single-player mode, and all games offer various settings for the length of the game. 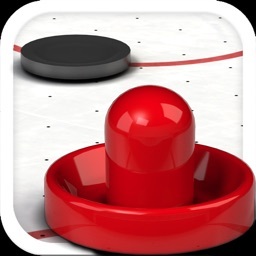 Touch Hockey Extreme is arguably the best air hockey title on the App Store. The head-to-head multiplayer support over Wi-Fi is smooth and responsive, and the graphics are wonderful. You’ll feel almost like you’re at a real air hockey table when you play this game.